Studies show that regular exercise after heart surgery increases quality of life and life expectancy. But after cardiac rehabilitation, some people find that determining how to begin or continue an ongoing fitness program, what to do, and most importantly, where to go for guidance can be daunting. The Pendleton Center at Yavapai Regional Medical Center offers what is known as a medically-supervised fitness program. Those who benefit from the program not only include people who are transitioning from cardiac rehabilitation after recent cardiac surgery, but also those whose cardiac surgery was years ago. Click here to watch Ron Phillips, YRMC Pendleton Center Member on YouTube. 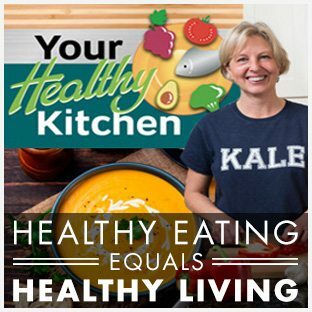 Click here to watch Donna Walters, YRMC Pendleton Center Member on YouTube. Click here to watch Dr. John Oakley, YRMC Pendleton Center Member on YouTube. 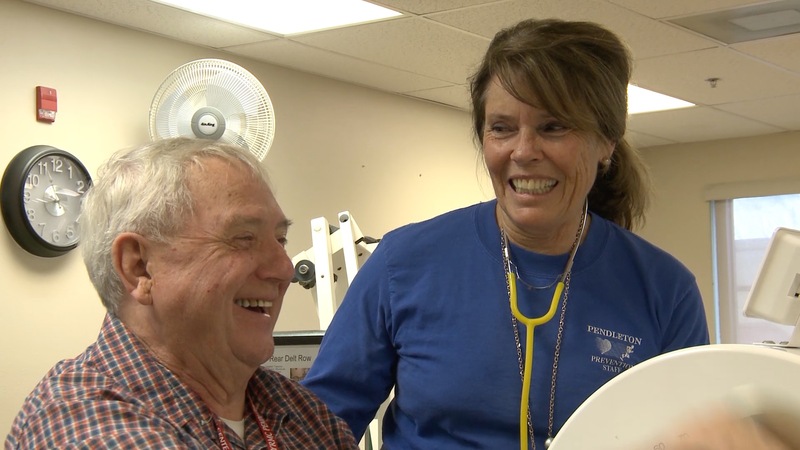 Additional services at the Pendleton Center include cardiac rehabilitation, diabetes education, personal training, REACH (Resistive Exercise and Aerobic Activity from a Chair) and various support groups, including the popular Reversing Heart Disease support group. The outreach and education that the Pendleton Center provides our community is one example of the many ways in which YRMC keeps its Mission as a not-for-profit healthcare provider. Click here to watch Lee Nackman, YRMC Pendleton Center Member on YouTube. I read this article and found it very interesting, thought it might be something for you. The article is called YRMC Pendleton Center: The Value of a Medically Supervised Fitness Program and is located at https://yrmchealthconnect.org/yrmc-pendleton-center-the-value-of-a-medically-supervised-fitness-program/.